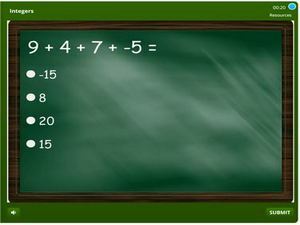 6th grade integers quiz for students online. 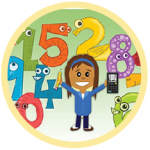 Integers contain the set of positive numbers including numbers with a negative sign. 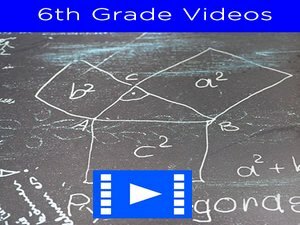 In this quiz students might be asked in some cases to provide the absolute value of integers, add and subtract integers, compare and order integers, integers word problems and more. This test features MCQ’s and gap-fill exercise which students have to take and submit the correct answer and get feedback instantly. The score of this test will be tracked and stored, however multiple attempts are allowed. Good luck on the test.